The 5-in-one No. 105 Sprague conveniently packaged with the No. 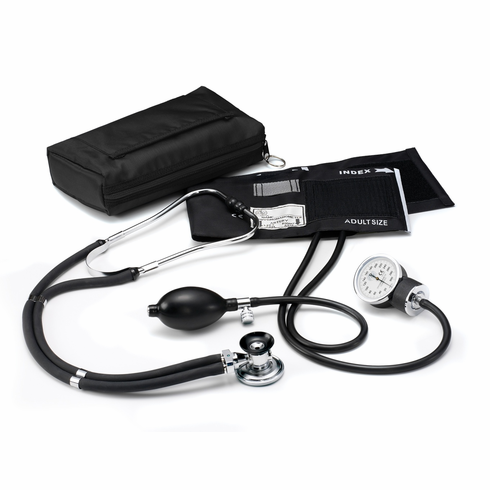 70 Basic Aneroid Sphygmomanometer. Comes with a 5" x 9" zipper-closed compact heavy duty carrying case. Black only.